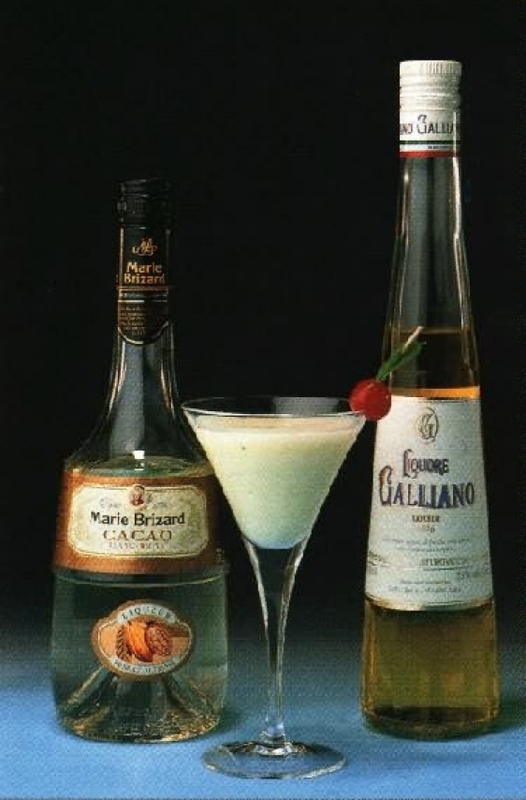 Golden Cadillac: It is an excellent sweetened dessert cocktail made of Italian herb liqueur, Galliano, Cream and the light crÃ¨me de cacao. The ingredients are poured into a cocktail shaker containing ice cubes, shaken then served in a cocktail glass. 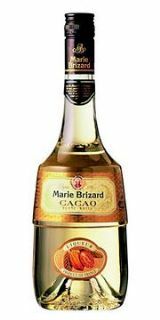 Golden Dream: It is a drink made with Italian herb liqueur, Galliano with very popular orange flavored liqueur Cointreau shaken well with ice and served in a cocktail glass. 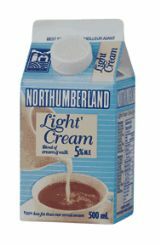 Sometimes orange juice and cream are also added.